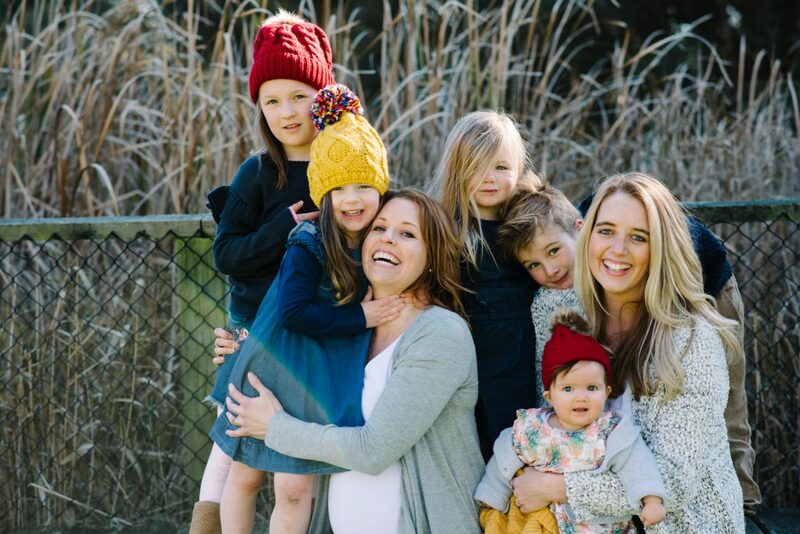 Mum to Lenny (8) Stella (5) and Hazel (2 months) Helen has a passion for blogging, brand development and helping others within her local community. Helen brings creative flair, energy and enthusiasm to Mama loves to share with her daily stories and her honest posts about family life. Helen is also the founder of popular lifestyle blog @i_heart_kmart which has a following of over 130,000 people and is an experienced event manger with over 10 years experience in the industry. Mum to Annabelle (8) Penny (5) and Jacob (19months) Lisa’s style of writing is both fresh and relevant, drawing the reader in with her well-written, honest pieces. 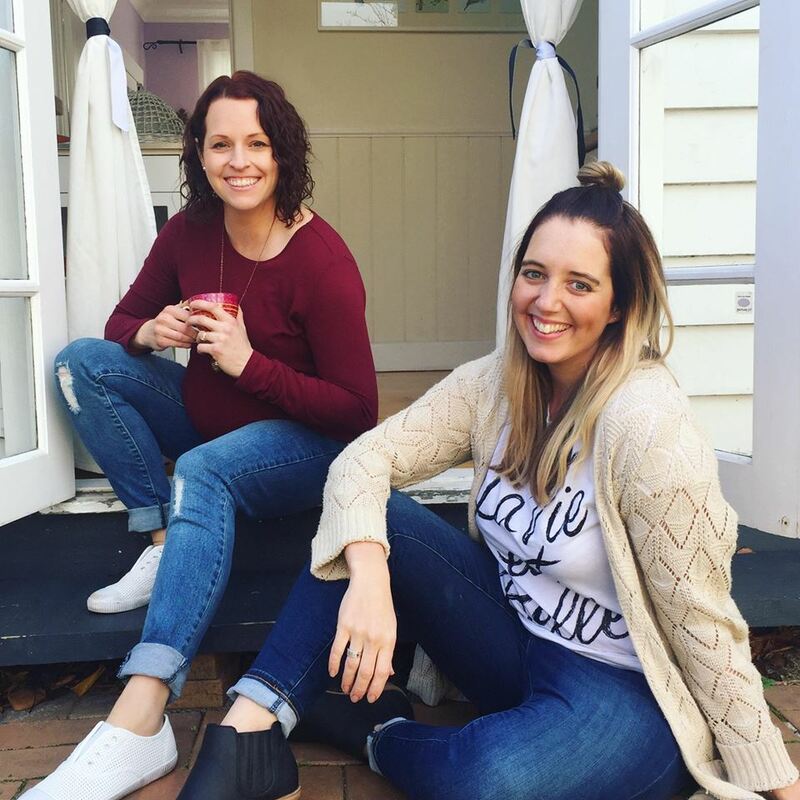 Not scared to tell it like it is, Lisa has a real zest for life, exciting the Mama loves to share readers with her passionate, enthusiastic and humorous #mumlife blogs. Lisa has been a senior journalist with over nine years experience in the industry specializing in editorials, advertorials, copywriting and feature writing.